The Galaxy Tab S4 is recently been released by Korean manufacture Samsung to their tablet line. It is the newest addition to the S Tab series of the company. It offers the users the latest features of productivity, connectivity and usage, designed to help you both work smarter and play harder. The Galaxy Tab S4 comes equipped with a bunch of new enhanced features so that users can make the most out of their tablet. The Tab S4 is the first tablet to be integrated with Samsung DeX. It also boasts enhanced LTE support and smart features such as the S Pen, Samsung Flow and SmartThings for seamless productivity across all your Samsung devices. 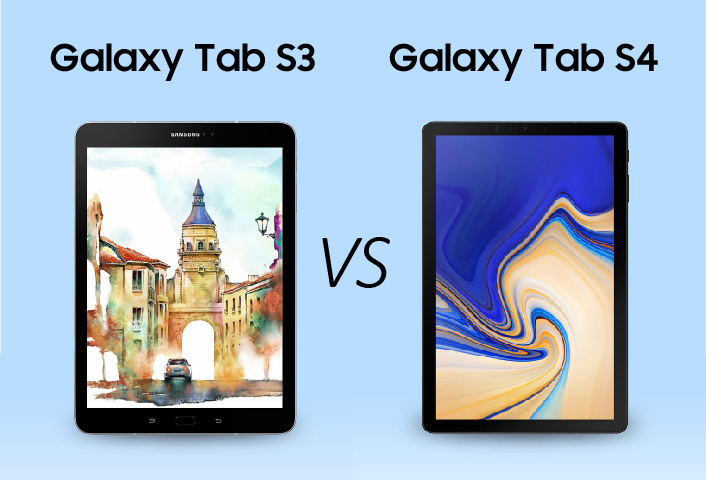 Galaxy Tab S4 offers a long-lasting battery that allows users to do more, with cinematic surround sound and immersive display visuals providing the very best in on-the-go entertainment. Check out the infographic below to discover more about how Samsung has enhanced the latest in its Galaxy Tab series.